THE UNITED REPUBLIC OF TANZANIA President's Office Regional Administration and Local Government Serengeti District Council. 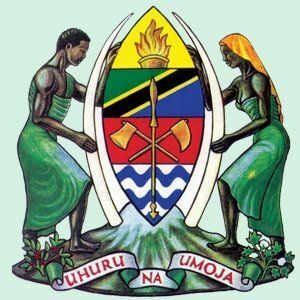 THE UNITED REPUBLIC OF TANZANIA President's Office Regional Administration and Local Government Handeni District Council. THE UNITED REPUBLIC OF TANZANIA President's Office Regional Administration and Local Government Kalambo District Council .